Pete returns to BookPals Business Sanity and introduces his new book, Cadence: A Tale Of Fast Business Growth that will help entrepreneurs and business owners drive their business to greater levels of success. 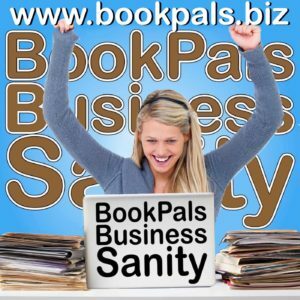 He also talks about a fantastic pre-launch offer he has made available to BookPals Business Sanity listeners. Listen to the episode now and pre-order your copy of Cadence to get instant access to the audiobook: http://podcast.bookpals.biz/e/episode-135-pete-williams-introduces-cadence-a-tale-of-fast-business-growth/.